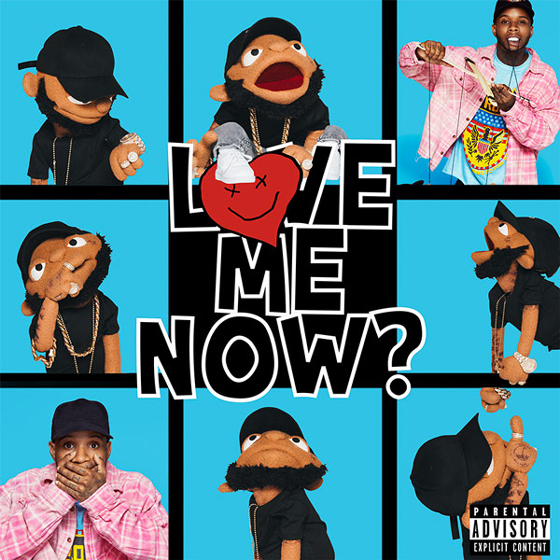 After teasing the project throughout the summer, Tory Lanez has set a release date for his forthcoming Love Me Now? LP. The Toronto MC recently announced that the project would arrive October 26. He also shared some Brady Bunch-inspired cover art for the record (seen above), featuring both himself and his puppet version. While a formal tracklist has yet to be revealed, Lanez teased a guest list this past June that included features from Chris Brown, 2 Chainz, Gunna, Lil Baby, A Boogie Wit Da Hoodie, PnB Rock, and Rich the Kid. Lanez has also started a countdown clock on his official website for listeners to follow. Earlier this year, he delivered his Memories Don't Die LP.